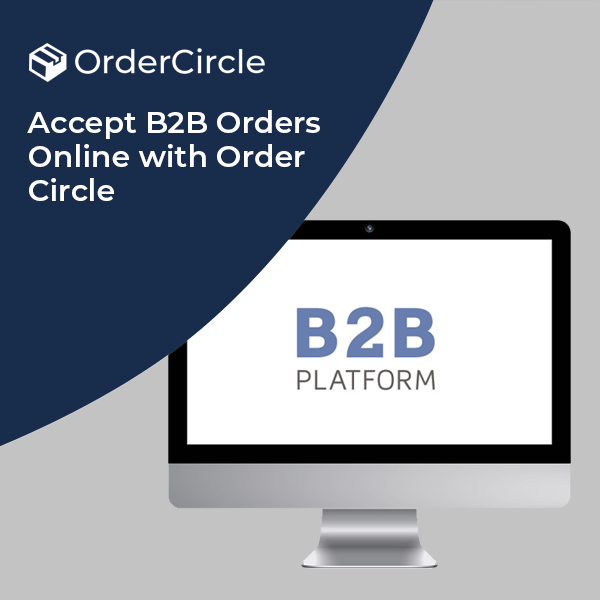 Why Should Your Business Have a B2B Ordering System? If you already have a B2B ordering system in your business, you must be aware of its top features. For most businesses that deal with bulk orders, both locally and internationally, they must know the importance of keeping all their business information in place. The challenge for most is tackling those bulk orders and tracking all those products that are still in transit. Fortunately, with the appropriate order management software, you can experience a great difference in terms of inventory control and management. Here are some of the benefits or reasons why you should consider using an order management tool in your business. A major time-consuming issue that most sales customers or people face is spending a significant amount of their time into paperwork, which helps to close a sale and ensure good customer service. However, with an online order processing software, you can set up sales customer and salespeople with the help of automatic order forms. This is a good solution because it helps to prevent the repeated entry of information into different areas of your QuickBooks software and the entire management system. In an e-commerce setup, data passes through several steps to reach the final goal, this means order placement. With order placement, there is a greater chance or errors and possible misunderstandings occurring. With an order management software, such as OrderCircle, the chances of errors cut down because there is better control over data and this aids in securing data because it will go through a limited number of hands. In addition, if you integrate an accounting software, you will gain better control over the data processes. With automatic integration between your business and the order processing software, you will be able to save significant chances of data errors, and data loss. As the software offers third-party integrations to QuickBooks and other platforms, the sales reps in your business will have better access to all the information of customers on regarding their details and order information. There will be no need to make phone calls to the staff, and worrying about working through paperwork. Your sales team will be able to focus well on providing the best quality services to customers with the necessary information about customer accounts and everything accessible easily. Regardless of where sales reps find themselves, it is easier to place orders and track them from any location. This is a benefit for your customers and your business. Most customers prefer to have order processing in a better and simplified manner, which should not waste their time and ensure satisfaction levels. Usually, data entry can prove to be time-consuming. For businesses, time is money and it often costs a lot more to transfer information manually from sales sheets to order forms. However, with automatic integration between the software and the QuickBooks integration, this reduces the need to enter information or data manually. It also reduces any extra costs needed to control data. Having a centralized management system for your stock or inventory is a great solution for your business. From keeping a check at stock levels to proper synchronization across various sales channels, the right software will let you predict the stock requirements. They help to keep item catalogs organized and allow customers to know every item they have in their inventory in real-time. Keep in mind that the right order processing system should be able to let you send orders easily to your warehouse and other stores without the need to rekey the orders. This should help to cut down the risks of errors, increase the order to ship time, and decrease the costs. Sales reps and customers will also be able to see all the shipping details, the confirmations, and be able to track all the information in real time. A B2B ordering system for your business brings several benefits. Along with automating processes and boosting workflow, the best one will also simplify inventory management. Before you invest in one, just make sure that you go through the right features and choose the best ones accordingly. These tools help in invoicing, and you can enjoy several other benefits like customer management and more. Of course, before you invest in one, you should conduct thorough research on your own as well.